Visiting our campus is an important part of the admission process, because it gives you the chance to see what makes Cranbrook Schools the perfect place for inquisitive students to grow, discover, and create. Whether you explore our campus on a tour or your child spends a day in our classrooms, it is a great way for us to get to know each other. Open House is a great place to start! 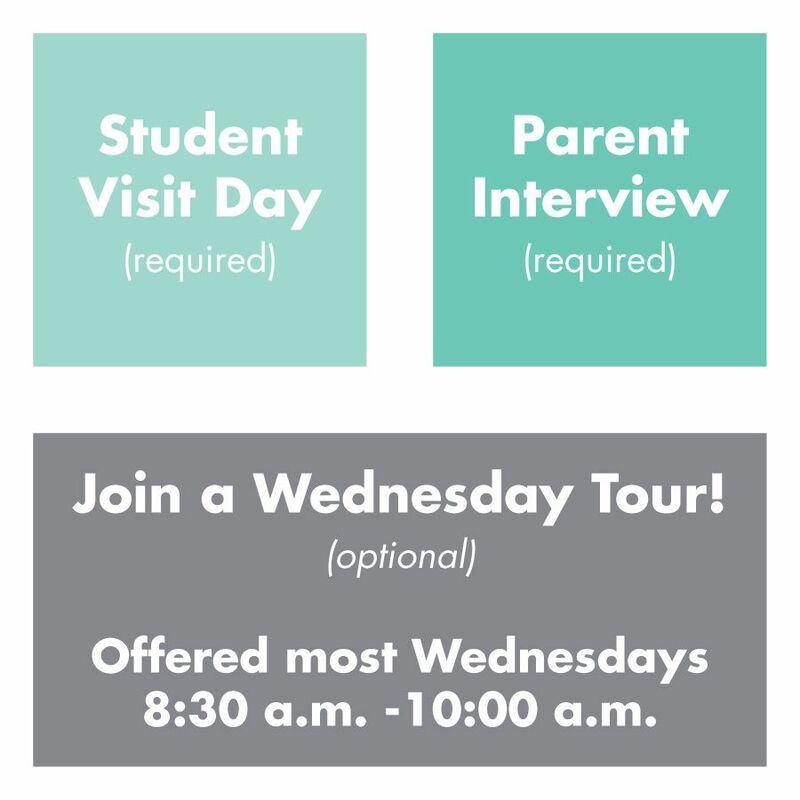 We encourage prospective parents to get to know us better by attending one of our small-group Wednesday tours. More in-depth than Open House and scheduled while school is in session, this tour is designed to provide insight into a typical school day. 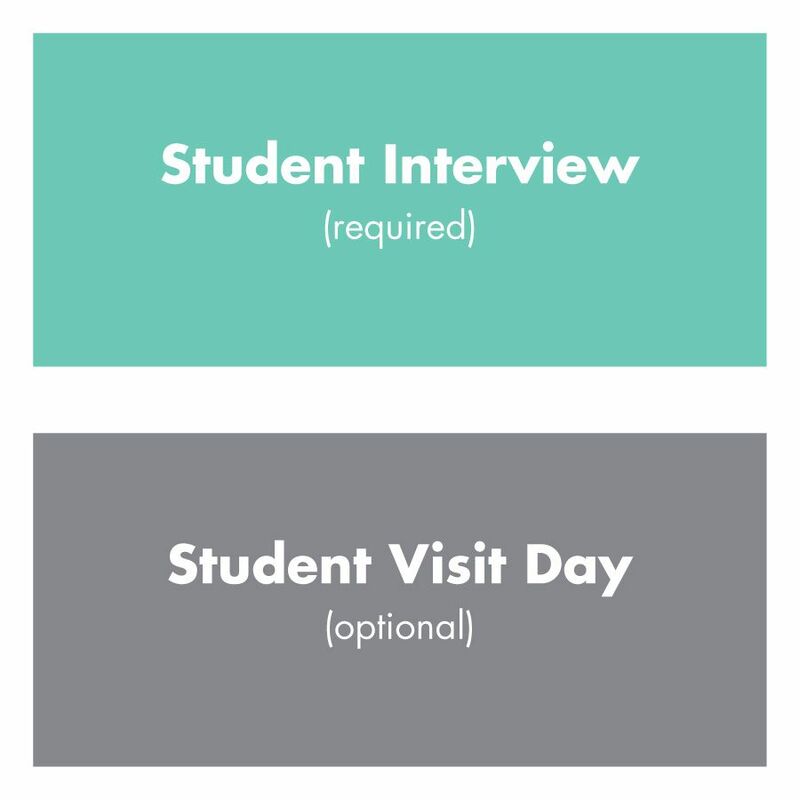 After submitting an application, we ask that parents set up their child's visit and parent interview. Call (248) 645-3512 or click the link below to schedule your visit or tour! 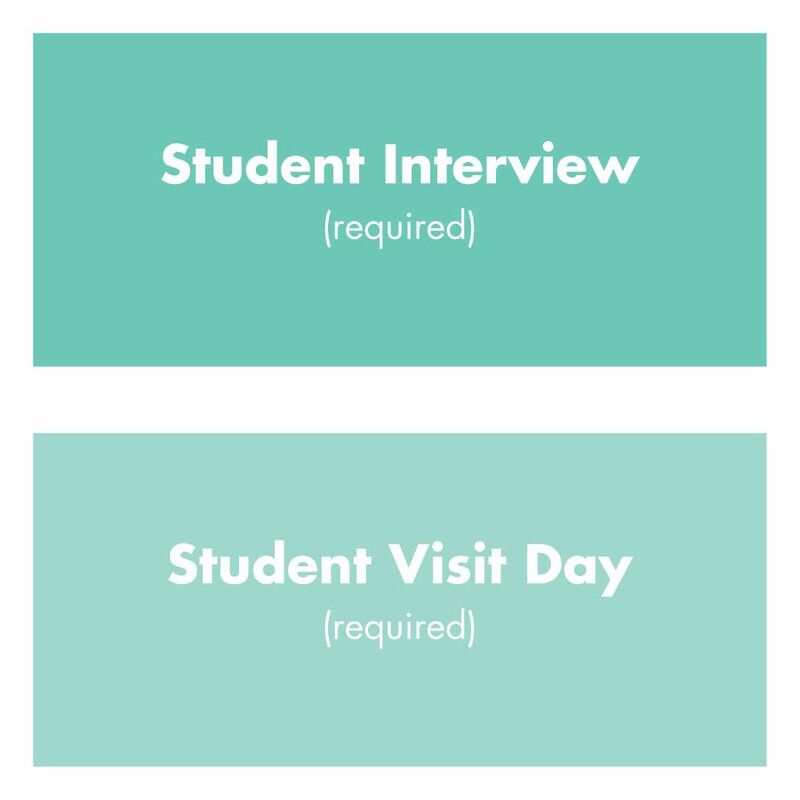 We invite candidates for Middle School to learn more about us in a classroom visit day and interview. A required part of the admission process, visits may be scheduled on weekdays beginning in October. Interviews are generally conducted in person on the day of your visit. An application must be submitted before scheduling your child's visit. Call (248) 645-3610 or click the link below to schedule your visit! We invite candidates for Upper School admission to learn more about us in a classroom visit day and on-campus interview. If you are unable to come to campus, we have many off-campus admission events and interview options. We ask that an application be submitted before scheduling a visit day. Call (248) 645-3610 or click the link below to get started!